We all know how is hard to get a vegan cheese that melts, right? 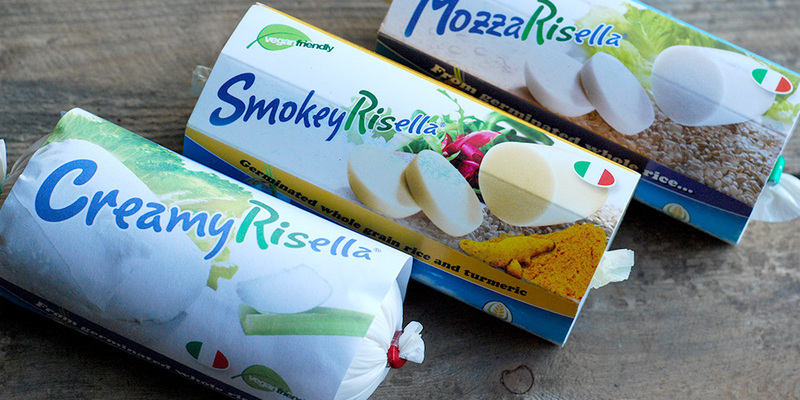 That is exactly what the guys from MozzaRisella managed to achieve and the products are amazing. My favourite is the SmokeyRisella. They not only melt but are also great with salad. Thumbs up!